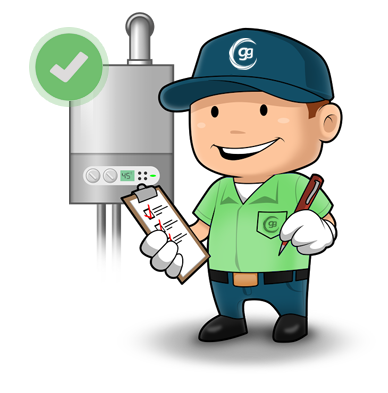 Here at Glow Green we offer a range of affordable Glow Care plans, designed to protect your boiler from unexpected problems. Our boiler cover is designed to help you effectively manage your maintenance and repair costs. Our Glow Care plans are only available for our customer that use Glow Green for a new boiler installation. Starting at just £6.00 a month, for our technical support plan Glow Care 100. Cover your full Heating system with no unexpended repair bills with our Glow Care 300 plan at only £16.00 per month. All our Glow Care plans come with a free annual Boiler service. * Please note the above prices are for the first contract year only. IMPORTANT: Please note, it is the customer’s responsibility to book the boiler service each year! Glow Green Ltd is authorized and regulated in the UK by the Financial Conduct Authority RN: 692433 for credit broking activities.